Millions of Africans consider themselves Christian. However, most Bible resources come from a Western perspective and don&apos;t relate to life in Africa. 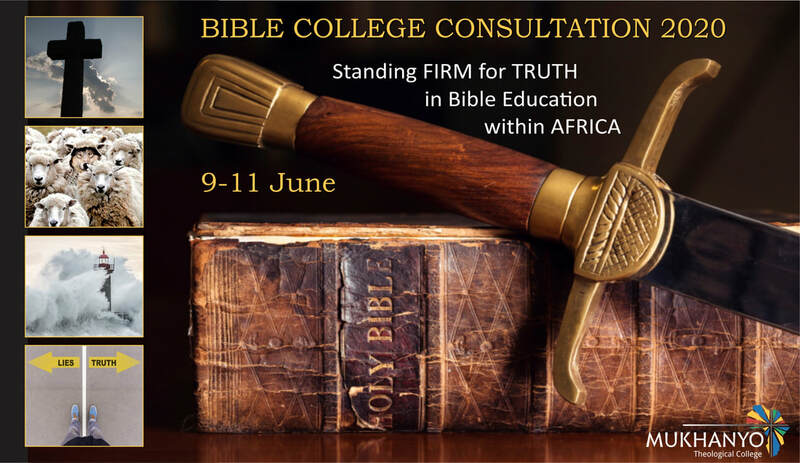 In order to help meet this need, the Africa Study Bible was created. Check out the details of this and other exciting events on our events page. Equipping you for the ministry since 2005! Grace Media is a retailer of Christian ministry resources. Our purpose is to supply across South Africa, all sorts of ministry resources to churches, ministries, theological institutions, pastors, theology students, ministry leaders, and indeed every Christian who wants to "grow in the grace and knowledge of our Lord Savior Jesus Christ". Grace Media was founded in 2005 by Glyn and Linda Williams with the prime objective of equipping you for the ministry. This we do by means of mail order and by holding book tables at selected events and at church services across Gauteng. If you would like to know more about Grace Media&apos;s services or to find out if we have/can obtain a particular title for you, please give us a call or drop us an e-mail. We will gladly assist you in whatever way we can.